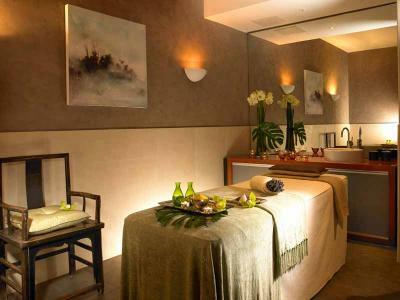 Pamper yourself and choose two of the following treatments - Full Body Exfoliation, Full Body Massage, VOYA Facial, VOYA Foot Ritual, Massage with VOYA Facial or Reflexology. 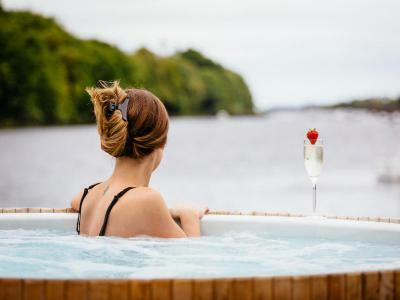 Design a personalised revitalisation and pampering experience by choosing any three of the following - Back, Shoulder & Neck Massage, Mini Facial, Body Exfoliation, Leg & Foot Massage or Scalp Massage. Then finish with some tasty bits from our Spa Lunch Menu. 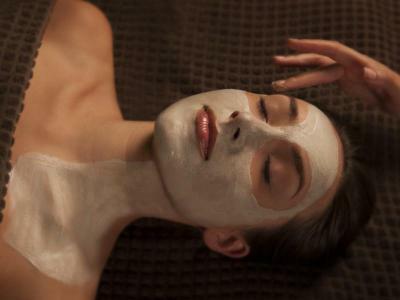 Enjoy a Hot Oil Back Massage and VOYA Taster Facial. 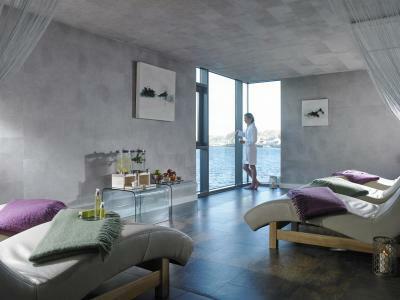 Pamper yourself and choose two of the following - Full Body Exfoliation, Full Body Massage, Facial, Manicure, Pedicure, Scalp Massage or Seaweed Wrap. Then enjoy a 3-course lunch from our Spa Lunch Menu served in the restaurant, or start with lunch and follow it with your treatments. Treat someone special to this unique Chill Spa treatment using a mixture of wellness and massage techniques to decompress and relax the body and mind, melting away stresses, strains and tension. The treatment includes an introductory foot ritual, mini therapeutic facial and full body massage using Balinese and Hawaiian techniques. 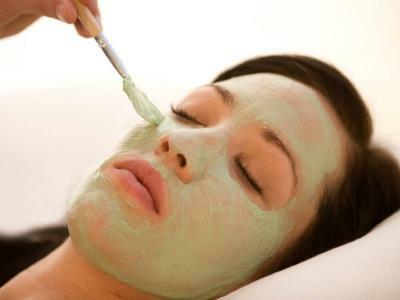 Deeply detoxifying to help brighten and even skin tone, leaving the complexion smooth and radiant. Working with Get Glowing facial mask to perform an ancient acupressure point facial massage targeting deeper face muscles, releasing toxins, improving radiance and inducing relaxation with reflexology inspired foot massage. 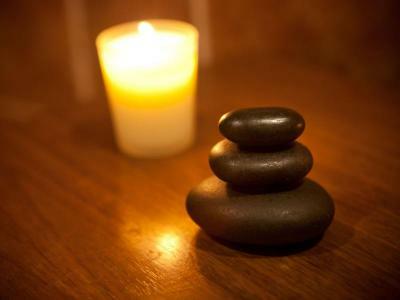 This 55 minute treatment is a great gift for someone special. Specifically designed to bring purity and balance to the skin on the back, this will focus on cleansing, skin exfoliation, back massage and masque therapy. Ideal for that special someone having challenges with their back. Exclusively created for men's specific skincare needs, this powerfully effective treatment exfoliates the skin with bamboo spines, allowing for a deeper cleanse. 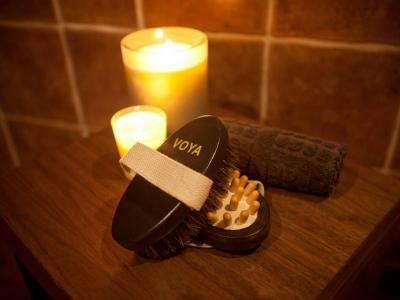 The treatment includes a beautiful facial and scalp massage, where VOYA's Mermaid's Purse mask are used to soothe even the most sensitive of skin. Fantastic for those effected with shaving rash, razor burn or ingrown hairs. The skin is left hydrated, fresh and mattified.